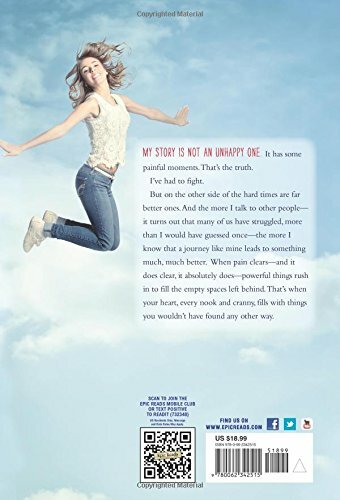 That could have been the end of her story. Instead, it was only the beginning. 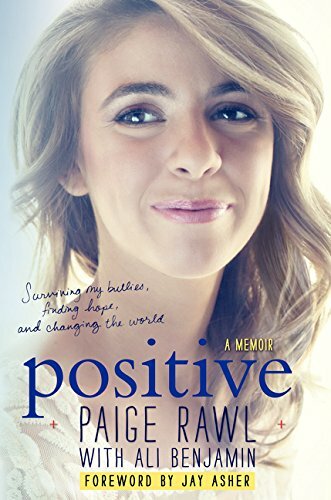 Paige’s memoir calls for readers to choose action over complacency, compassion over cruelty—and above all, to be Positive. 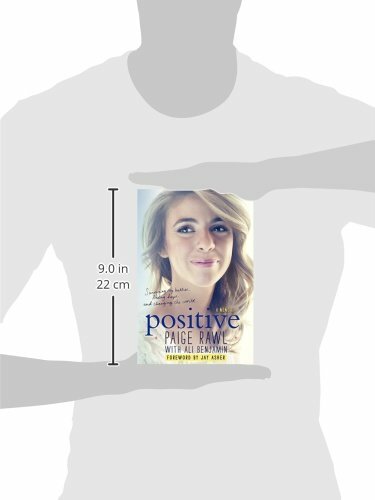 Includes twenty-five photos from Paige’s personal collection throughout.